Raising money for a nonprofit can be a daunting task. While acquiring grants will keep the wheels turning for some time, developing donor relations and stewardship strategies are the best idea if your organization intends to meet its objectives. Yes, it is, easier said than done. An organization will need a substantial amount of money to afford marketing, fundraising software, and fundraising tools. 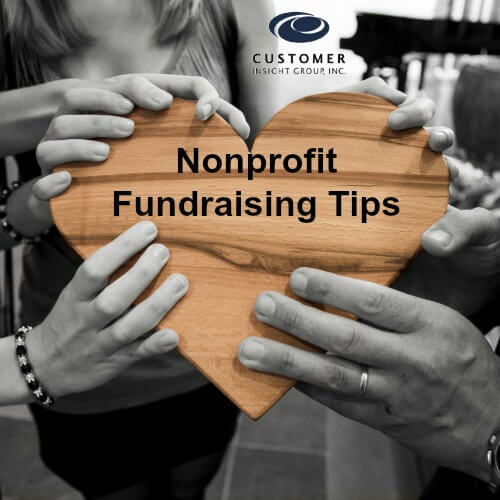 With that in mind, here is a list of nonprofit fundraising ideas aimed at helping you acquire the much-needed funds. By creating SMART goals, you will be able to measure and monitor the success of your efforts. Now that you’ve set clear goals and objectives, it’s time to find donors and bring them to your cause. Having lots of supporters in your pipeline is the golden factor, and the best way you can accomplish that is if you cut through the clutter and market your fundraising campaign. 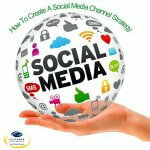 Social media marketing should be an integral part of your communication and fundraising strategy. The 2018 Global NGO Technology Report found that 71% of nonprofits find social media is effective for online fundraising and 25% of donors say that social media is the communication tool that most inspires them to give. Social media marketing can help you build a community of supporters, listen to what they have to say and to tell your story. For example, with Facebook’s giving tools your supporters can set up a dedicated page to share their story, tell others about your mission and rally around a fundraising goal. Friends can donate in a few taps without leaving Facebook, making it easier to collect donations. Each time someone donates they are prompted to share and invite their friends. Shares and re-shares also contain a donate button making it easy to donate right from the News Feed. 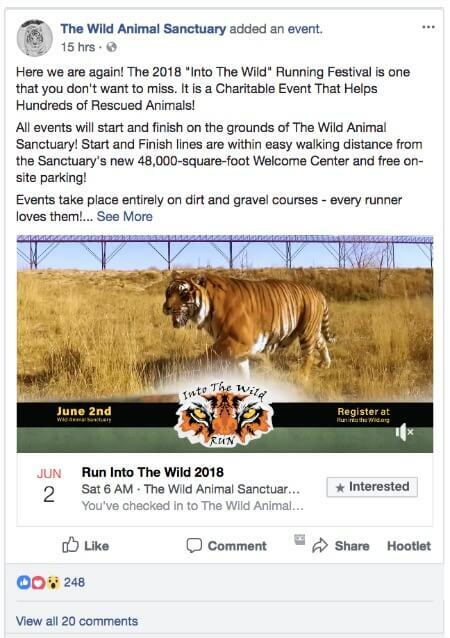 The article, How Nonprofits Can Utilize Social Media To Do Good, provides tips on how nonprofits use social media to increase awareness of their cause and help promote your events. Ad Grants provides a $10,000 grant for organizations to raise awareness and target new audiences online through Google advertising. 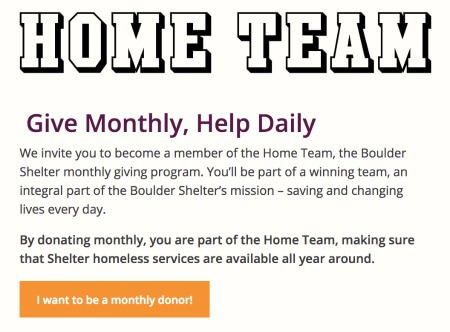 Through pay per click ads, your ads are shown to people who are searching Google for nonprofits like yours. YouTube for Nonprofits offers premium features for organizations to make the most of their YouTube channel. Nonprofits can add a donation card to enable viewers to donate directly while viewing your videos on YouTube. Google Earth Outreach provides rich opportunities for organizations to create interactive content and visualize their impact with maps. Google Apps provides Nonprofits with tools like Google email and Google Docs — that reduce technology costs and encourage collaboration. 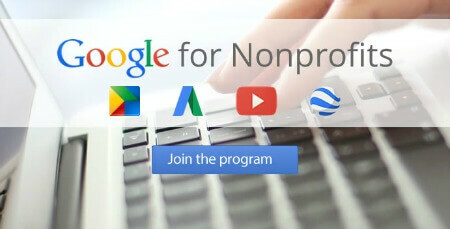 United States-based nonprofit organizations can avail all these features for free by filling out simple applications at www.google.com/nonprofits.The goal of Google’s support is to help you reach people that may not be aware of your message and to help you extend your reach to potential donors. Signing up on this website will also grant you access to tips enlightening you on how you can take full advantage of Google’s software. In 2017, online charitable giving in the United States increased 12.1% on a year-over-year basis. 21% of online donations in 2017 were made on a mobile device, representing steady growth since 2014. 7.6% of overall fundraising in 2017 came from online giving. 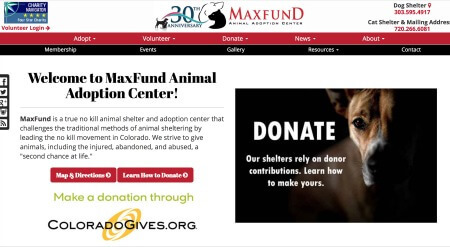 Make it easy for your visitors to find your “donation” button in seconds after visiting your site. This means that your button should be colorful, sizeable and above the fold. 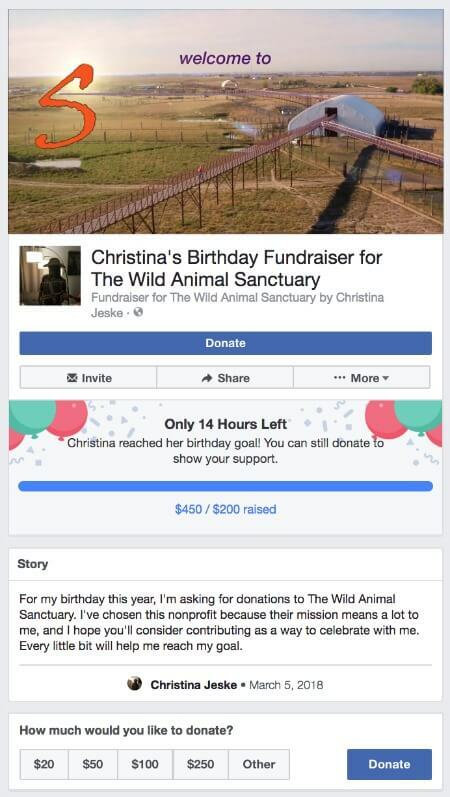 You also want to add the donation button to your Facebook page. 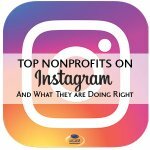 The article, Top Nonprofits on Facebook & What They Are Doing, showcases Facebook for nonprofit best practice and provides details on how three nonprofits, Malala Fund, Unicef, and St. Jude Children’s Research Hospital are leveraging Facebook to support their business goals awareness, engagement, and donations. Knowing as much as you can about your donors will come in handy during future fundraising campaigns. In fact, most effective fundraisers in history included nonprofits with a comprehensive understanding of their donors and a focus on donor relationships. The donor relationship process starts with the identification of your donors and then you move the donor through the cultivation cycle as your relationship continues and strengthens and hopefully, in the end, they become advocates and/or sponsors of the nonprofit. It’s all about creating a 1 to 1 relationships with your donors with a strategic donor stewardship plan. This requires a strategic shift away from short-term marketing campaigns, to developing lasting relationships with your donors, which, ideally develops into lifetime donors, and brand advocates. Your job is not just to convince a donor to give, but you need to convince them why it’s important that they set up a monthly gift. Make recurring giving an option for all supporters The most effective fundraisers add it to both your online and offline communication tactics. When communicating by email, tailor your message based on their current level of giving. 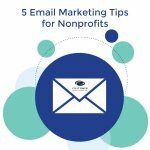 It’s important to ask for the right specific monthly giving amount when reaching out to your donor segments. A standard $20 per month ask will probably work well for new donors to the organization, but that same appeal is going to cost you if it’s sent to donors that already giving you $750 each year. Practical Advice for Cause Marketers ….